Tejinder Pal Singh Toor landed in New Delhi and there was bad news for him. Shot putter Tejinder Pal Singh Toor made the country proud by clinching a gold medal in the recently concluded Asian Games 2018. Unfortunately, his arrival to India was to the sad news of his father's death. 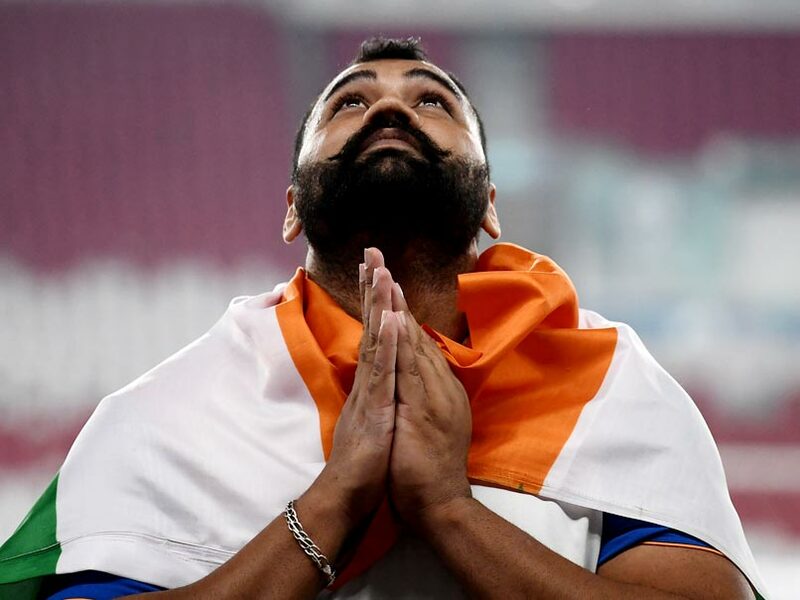 Athletics Federation of India (AFI), President Adille Sumariwalla confirmed the news on Tuesday and said that the AFI mourned the loss suffered by Tejinder. "AFI is in deep shock. We just received Tejinder Toor our Shot Putt ASIAN Gold Medalist at the airport and at the same time received the sad news of the passing on of Tejinder's beloved father. May is soul rest in eternal peace. Our heartfelt condolences to him and his family," Adille Sumariwalla tweeted. AFI is in deep shock. We just received Tejinder Toor our Shot Putt ASIAN Gold Medalist at the airport and at the same time received the sad news of the passing on of Tejinder's beloved father. May is soul rest in eternal peace. Our heartfelt condolences to him and his family. 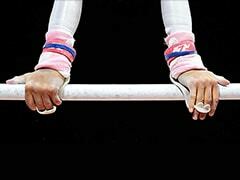 "RIP sir, so so sad, we are so shocked," the Athletics Federation of India said. The 23-year-old Tejinder had threw the shot put to 20.75 m to win the gold and set a national record as well. He had then dedicated the medal to his ailing father who was battling cancer and said all his sacrifices had paid off. Tejinder had lived up to the billing of being the strongest contender in the Asian Games 2018 as he was the season leader among the Asian athletes in shot put. His earlier personal best was 20.24m which he came up with last year. 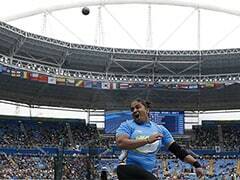 Tejinder had also helped India earn their eighth shot put gold medal in the history of the Asian Games.